The Apartments represent the very best in green urban living, 104 stunning open-plan apartments that offer panoramic views of the Oxfordshire countryside, overlooking one of the most unique developments in the UK. 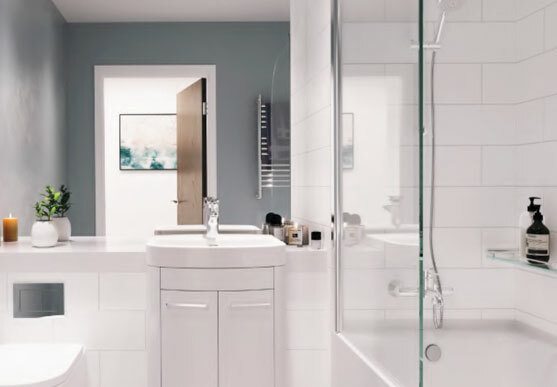 Designed to the highest specification, Phase One is comprised of studio, one-bed and two-bed luxury apartments. 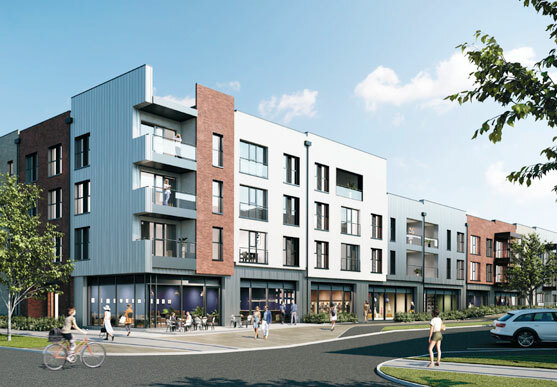 Graven Hill Apartments sit at the heart of a vibrant urban community, situated alongside a number of great retail spaces, pubs as well as a dedicated pre-school nursery, primary school and 1 million sq2 commercial space. Each apartment is created to maximize space, comfort and luxury, combining the very best of city living with the vibrancy of the country. 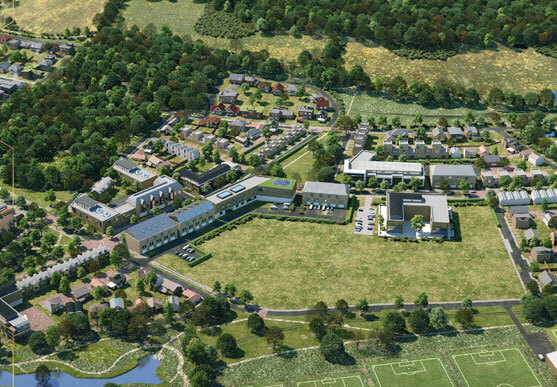 Situated in a central location within Graven Hill, you’re never far from a range of amenities. 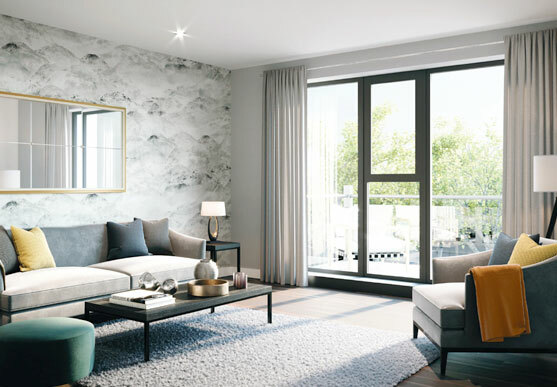 As a unique opportunity in a first-of-it’s-kind project, the development marries the best of both worlds - the benefits of urban life in a spacious apartment that overlooks stunning countryside. Situated just 15 minutes from Oxford by train, Graven Hill Apartments offers easy access to this historic and commercial city. Centered around the top university in the world, the University of Oxford, Oxford itself has a rich history and culture ready to be explored. Whether you’re discovering some of the most famous landmarks in the UK or getting lost amongst the spires, the city has plenty to offer for families, working professionals, students and seven million tourists a year. Graven Hill Apartments benefit from being within walking distance of Bicester, a historic market town that offers beautiful tourist sights in addition to shopping hotspots. From independent shops and high-street brands to Michelin star restaurants and relaxed cafés serving high-tea, Bicester represents the quintessential British lifestyle. One of the main draws of Graven Hill Apartments is the affordability and accessibility. 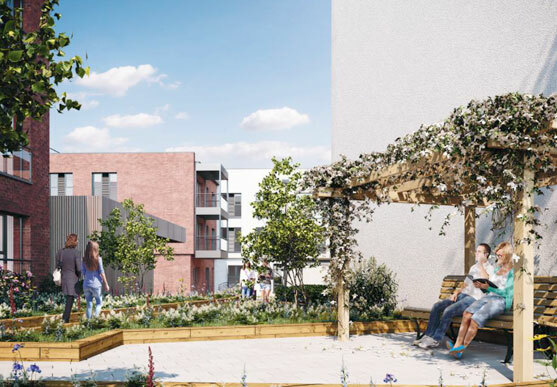 With excellent transport links via two rail stations in Bicester, the development is well-connected in every direction, giving workers in nearby Oxford (15 minutes away) and London (49 minutes away) the opportunity to discover more affordable living in a beautiful country setting. The East-West Rail Project aims to build on this connectivity, creating better access between Bicester, Milton Keynes and Aylesbury alongside a projected 12,000 jobs when it completes in 2024. For those travelling by road, Graven Hill tenants can access the M40 and M42 in just 7 minutes. 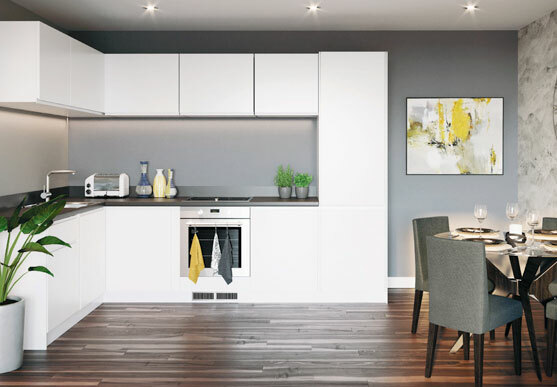 With this in mind, Graven Hill Apartments will not only be a great place for home buyers to live but also represents a rare opportunity for investors that are looking for an up-and-coming destination on the commuter belt that maximizes connectivity and tenant demand. 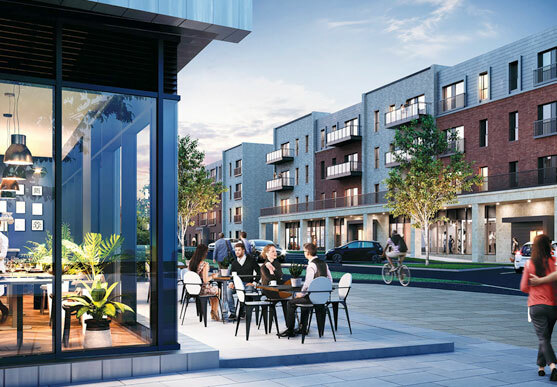 Seven Capital is excited to present this development on behalf of Graven Hill Village Development Company, delivering home buyers, investors and clients our award-winning customer service during both the build period and post-delivery. Seven Capital is one of the largest privately owned real estate investment and development companies in the UK, operating across residential, commercial and hospitality sectors. 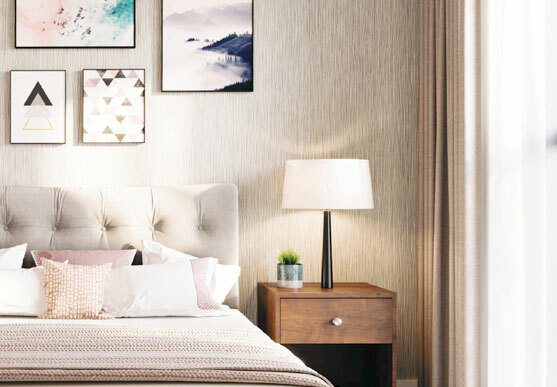 Seven Capital’s residential specialism is in transforming commercial spaces in key city centre locations into stunning residential apartments as well as building brand new apartment complexes in equally desirable locations.